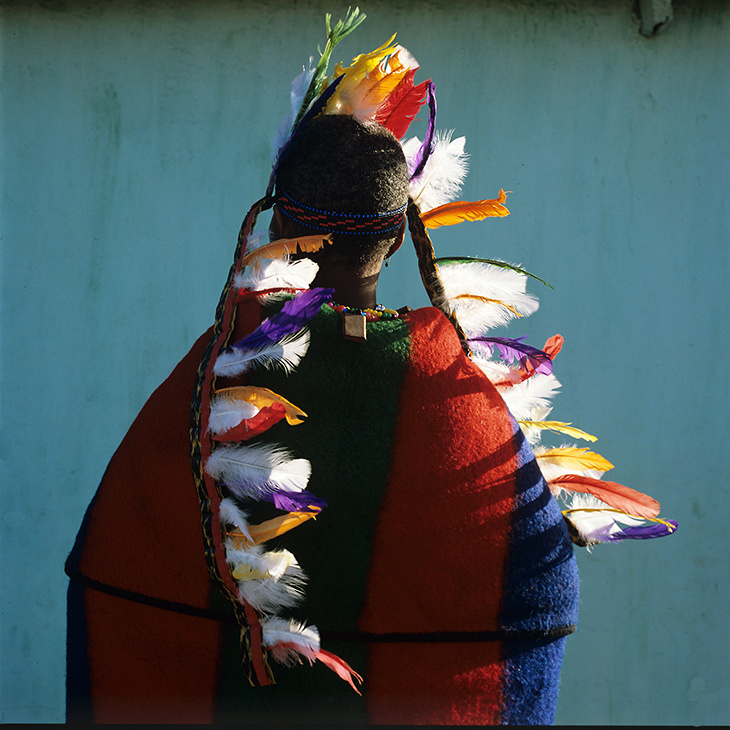 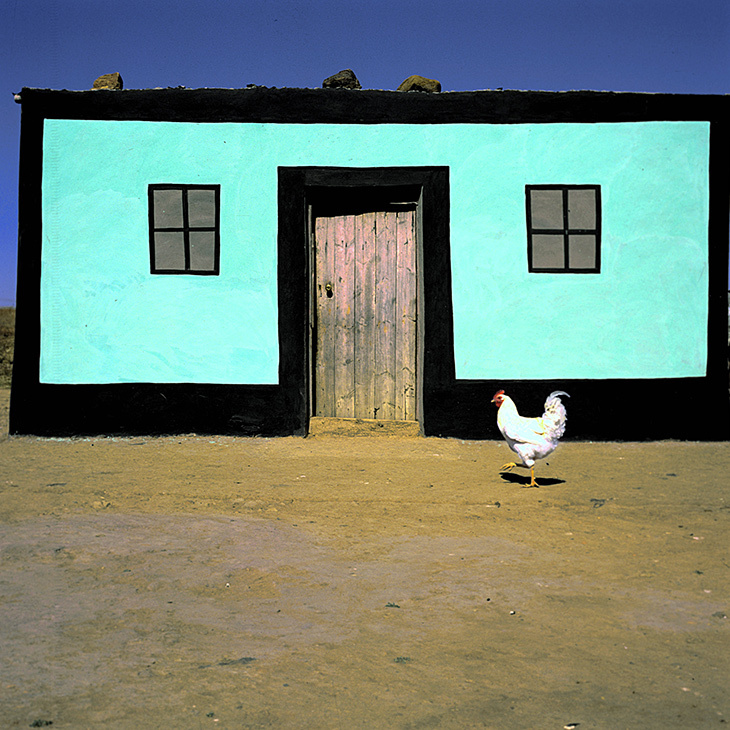 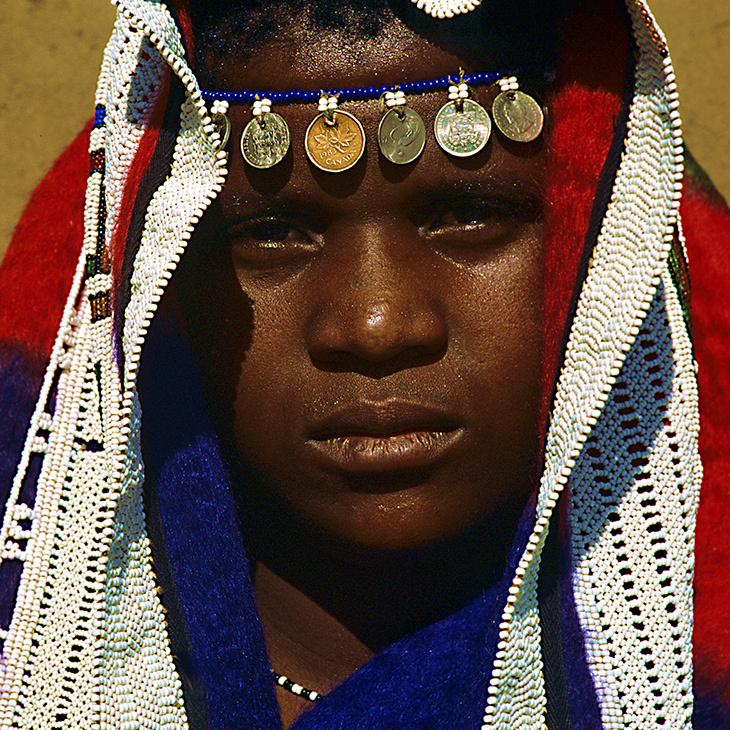 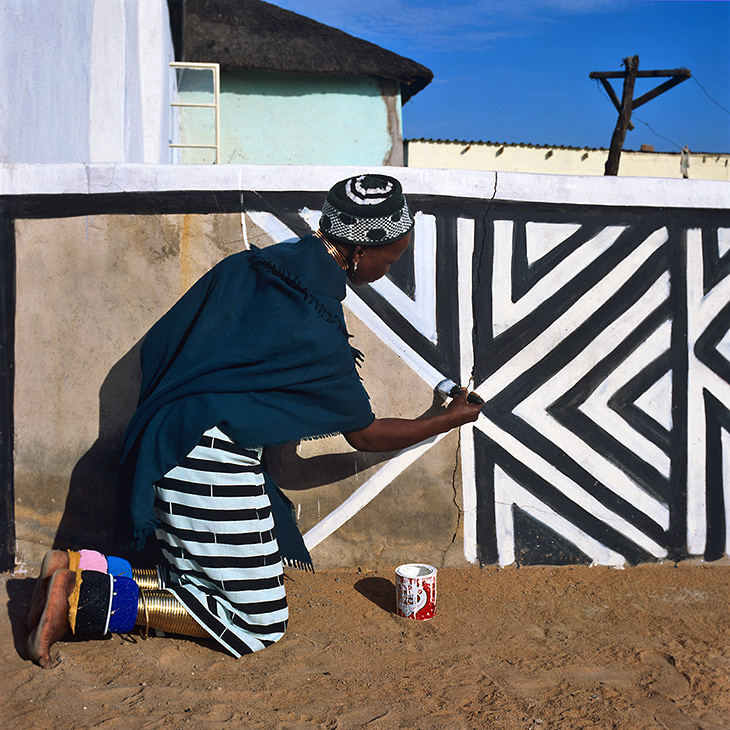 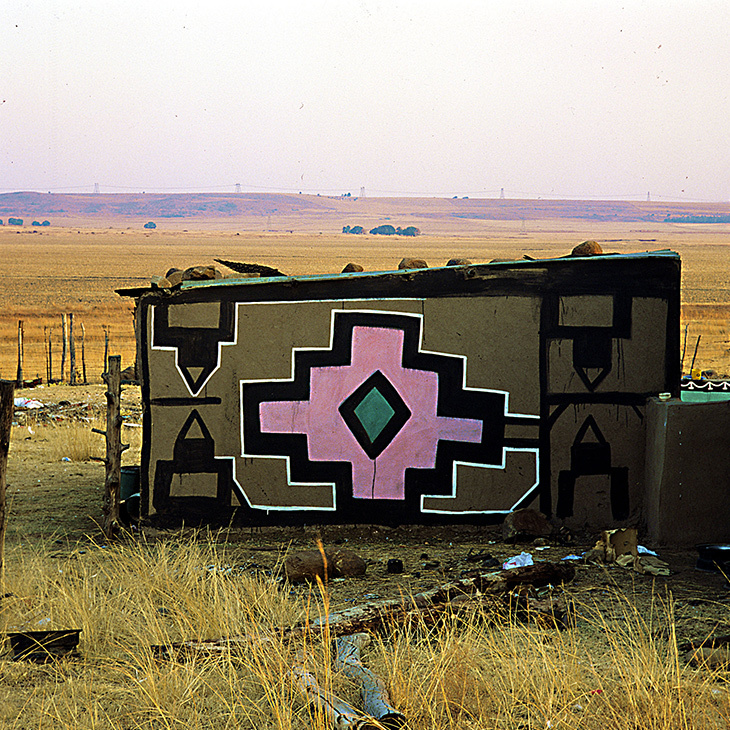 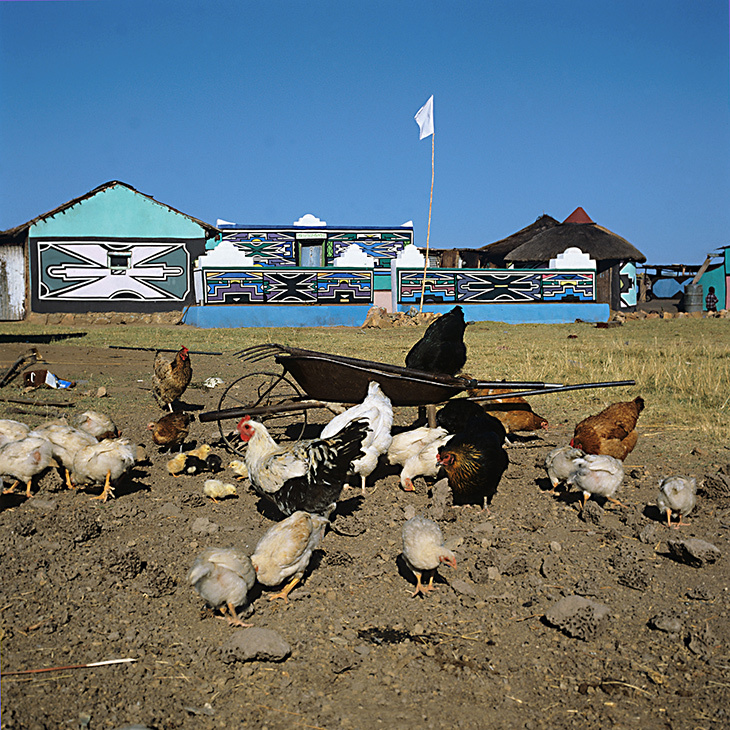 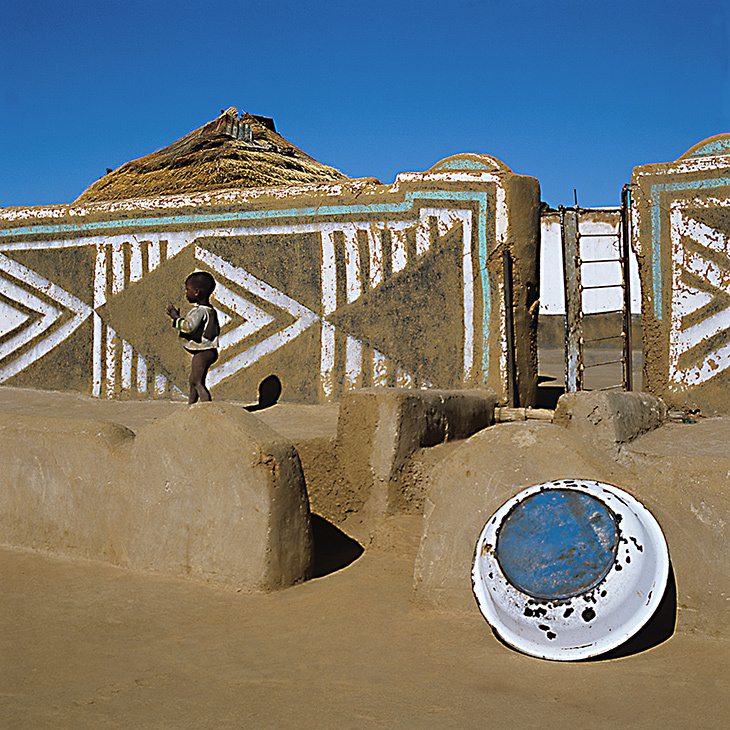 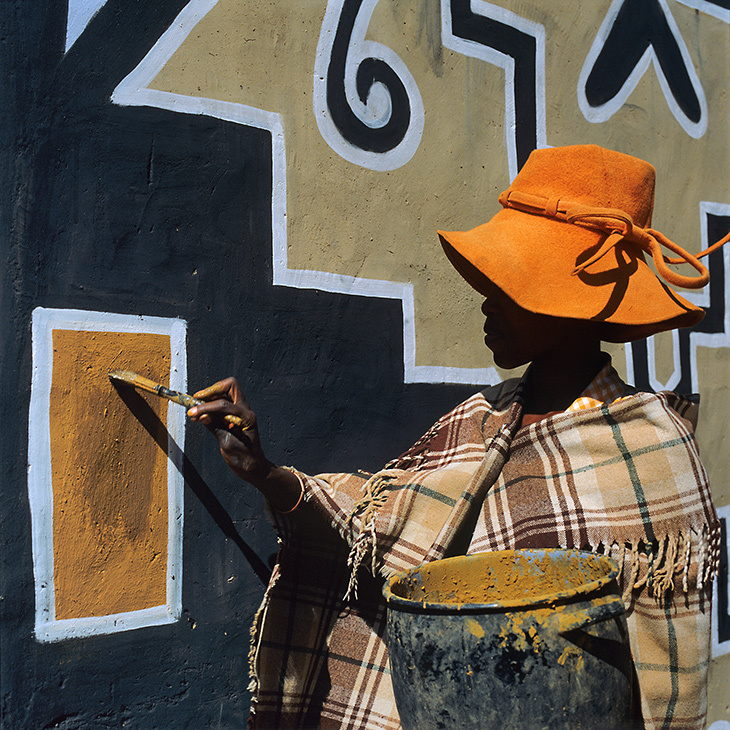 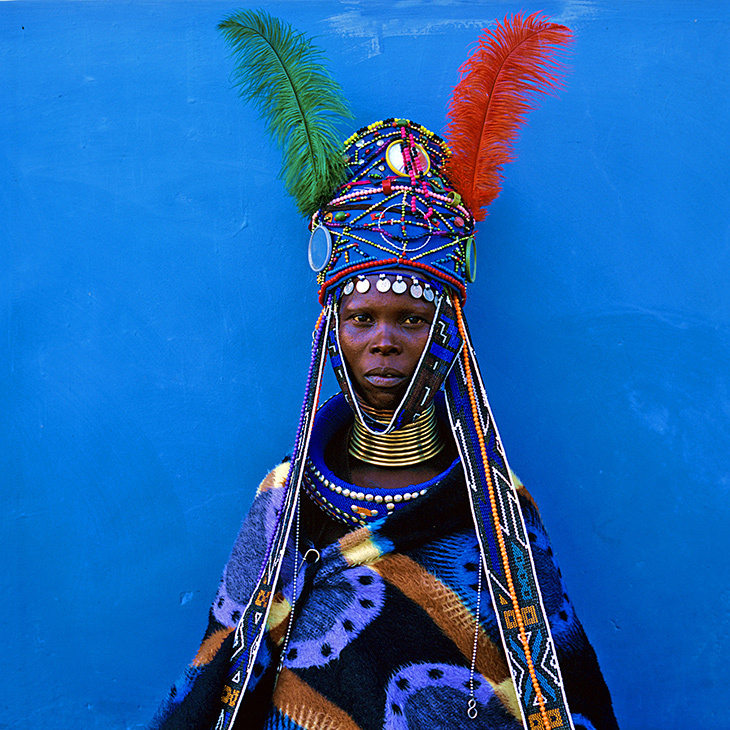 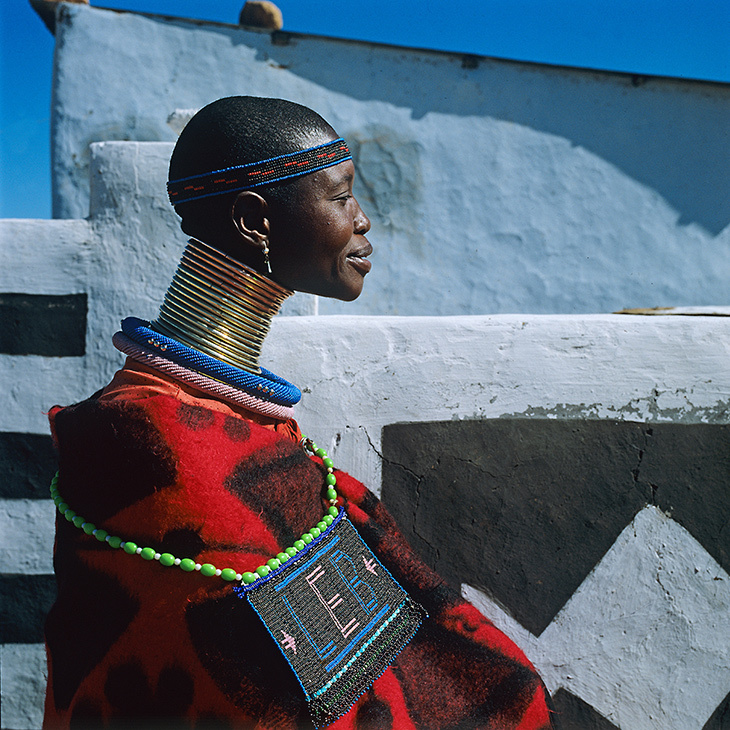 Since Margaret Courtney-Clarke took her photographs of Ndebele art in the early eighties much has changed in the world of the Ndebele people. 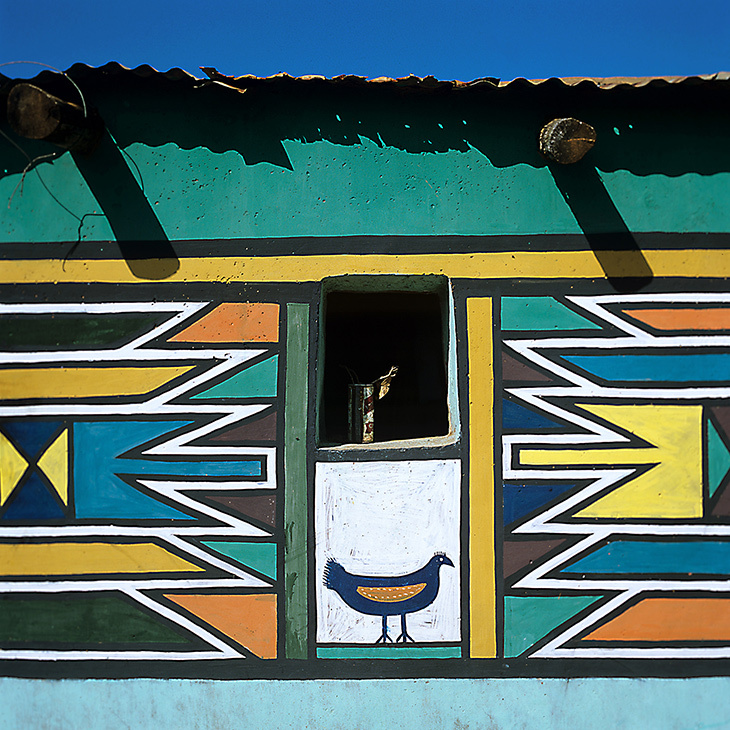 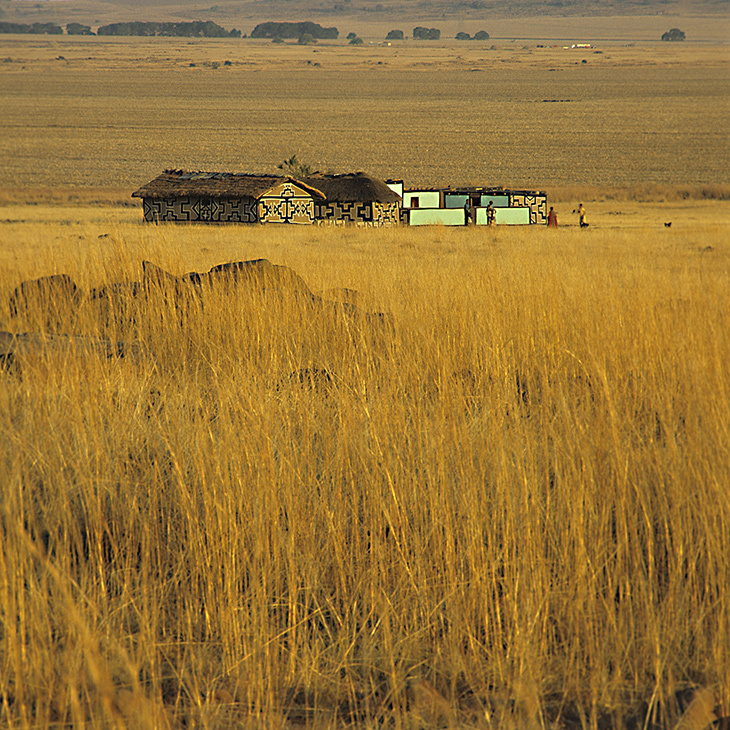 In their so-called "homeland", KwaNdebele, they went through a bloody civil war in 1985-86 in which many were tortured and killed by agents of the state and the clique of black businessmen and civil servants that had collaborated with the apartheid ideologists in setting up the puppet regime. 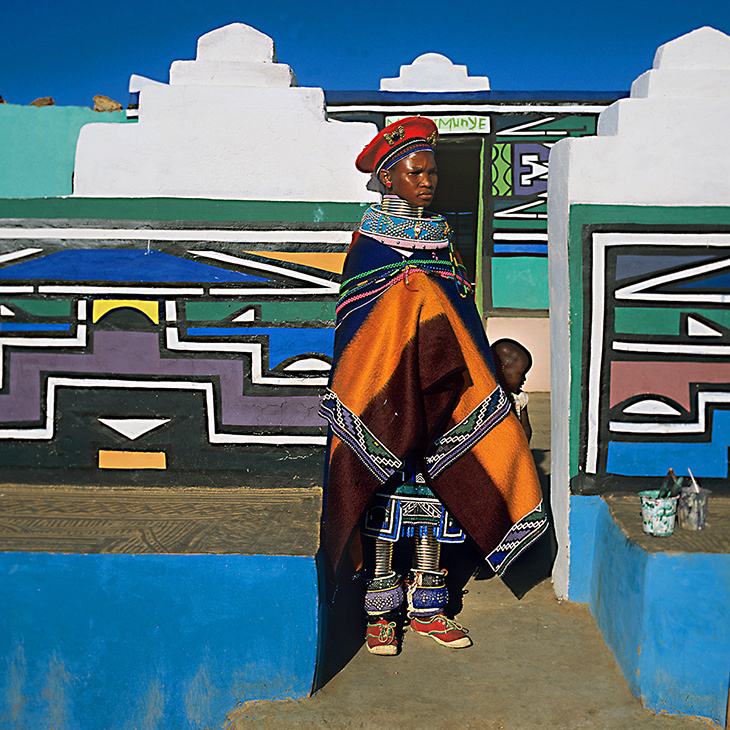 Then, in the early 90s the whole edifice of apartheid came tumbling down to be followed, not by racial conflagration, but by the miraculous emergence of a democratic South African state, in which KwaNdebele became part of the newly named province of Mpumalanga. 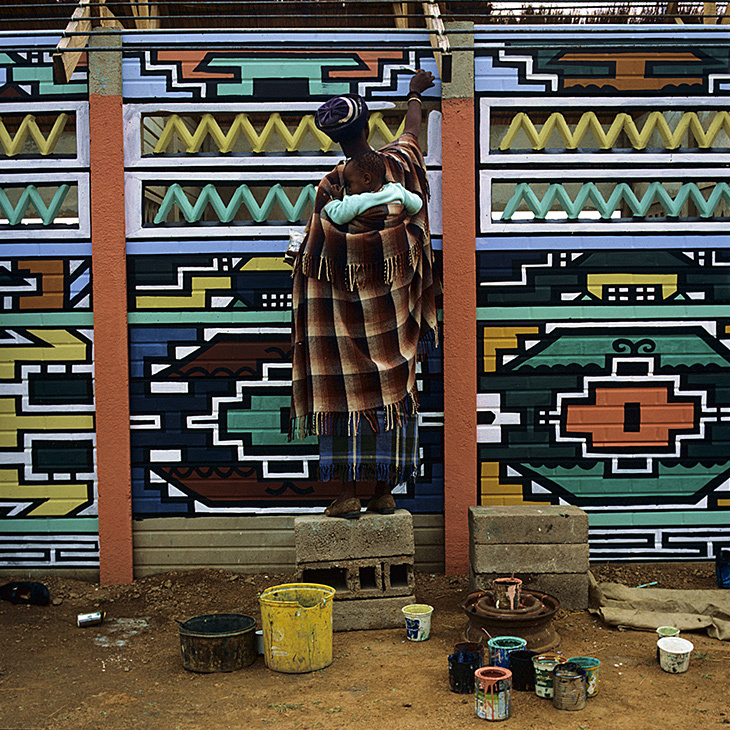 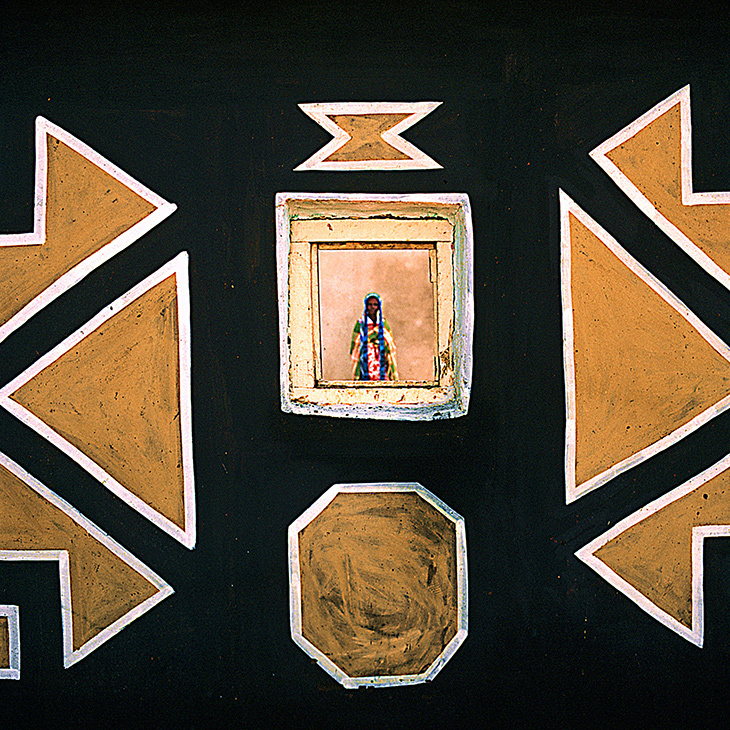 Sadly, political progress has not been matched by a noticeable flowering of Ndebele art.